Do I Really Wanna Blog? : Finally! 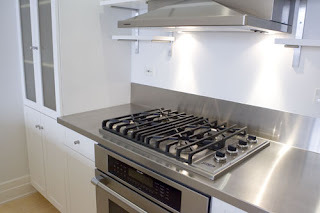 Today our new stove was finally installed. I say finally because it has been sitting in the kitchen, still wrapped in plastic, for weeks now. I say finally because the stove we've been living with since we bought this house 8 1/2 years ago was very old and very neglected. I say finally because only two plates ever worked, the grill never did, and we only used the oven over two years after we moved in when my husband very bravely decided to clean off a gazillion year's worth of gunk. I say FINALLY because on Monday the last remaining working plate died...and I could have cried. I just looked at the brand new one, in plastic remember, and said something along the lines of..."Dammit!" Thankfully I had an electric fry pan, that I'd totally forgotten about. And my husband had a camp stove in the cupboard that he bought in case we ever went camping, which we haven't. And I had the microwave. And I was left thinking, "I bet most people with nice fancy kitchens don't even appreciate what they have!" But today the electricians finally came and I cannot tell you how excited I am to have a new, working, 4-plates-grill-and-oven, stove! But believe me, it is a million x a gazillion times better than what I've had for the last 8+ years. And this is it the day we moved in. It only got worse.....ICK! 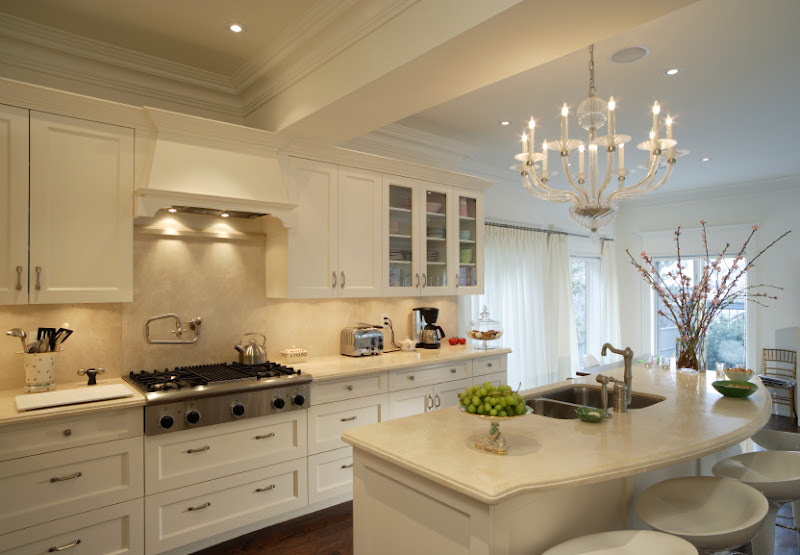 OMG, do people really have chandeliers in their kitchen? LOVE! Again, this is it the day we moved in. And there is even less of it now. The 'Happy Days' booth, pool table light and bench in the middle are all gone. The benches on the other side have also been ripped out. 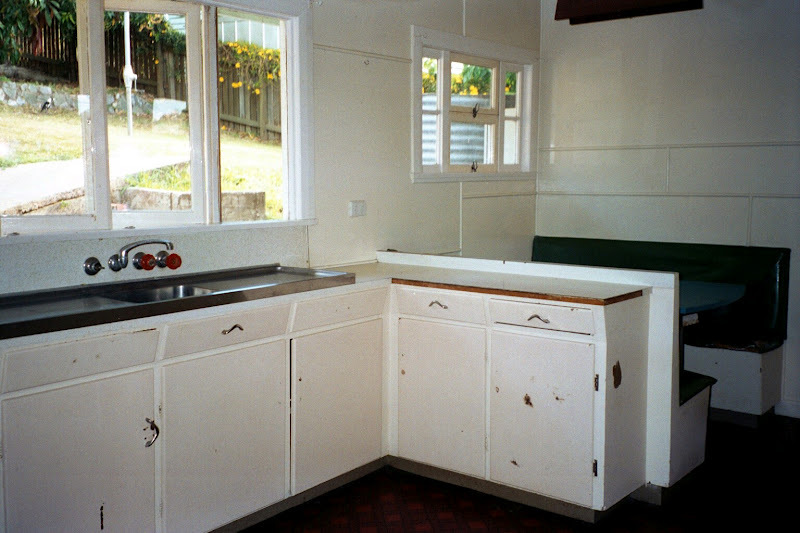 It's a skeleton of what I'm sure was once an ultra modern and cool kitchen when it was all brand new, but the poor thing is now waaaaaaay past its use by date...and still waiting for some loving from us. I am so sorry for the way you have been treated over the years. The cigarette burns on your cupboard doors must have been very painful. You've lost a lot of your benches, and your dignity. 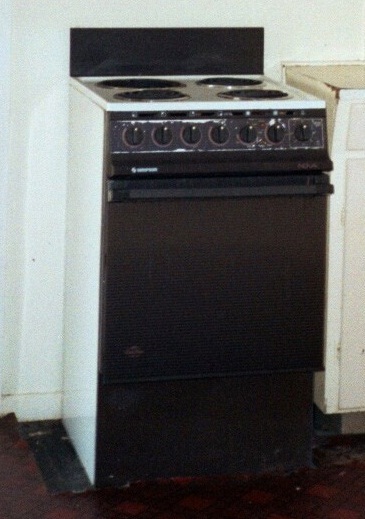 But rest assured, the stove is only the beginning. One day you will be shiny and new again. know this...I love you now, also. You have served me, and my family, well for more than 8 years. Love your new stove got something similar to it in our kitchen except our controls are just about the grill part. I also love the booth in that picture I know you said it's gone but I love quirky things like that. Oh nooooooo! If this one dies in 2.5 years, I think I'll die right along with it! I have a tiny 2 burner caravan stove and oven . 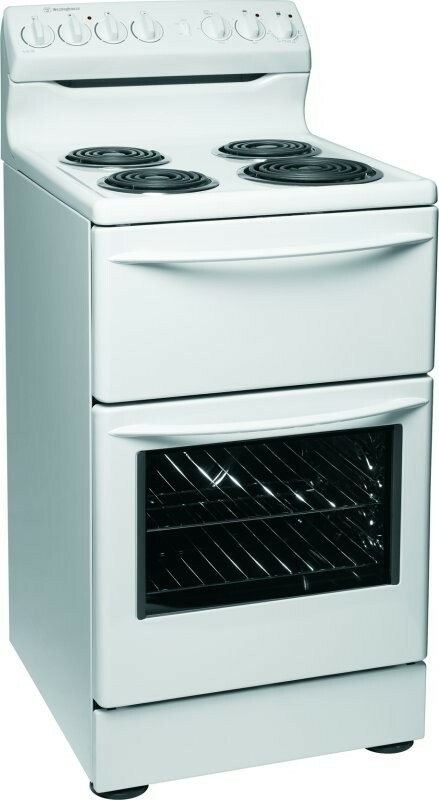 How frustrating to wait that long ....hip hooray for a new oven. What a great post Thea! ^_^ Congrats on the new stove working 'diggs'!...And I'm sure that if the stove could answer you....you don't hear stoves actually talking to you, do you?! O_O...it would say: "Thank you! I was happy to serve!" Oh my, I LOVE that booth, I'm so sad to hear it is gone now! 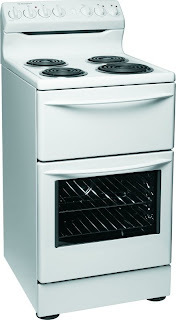 :( Congrats on the new stove, haha, funny that we should both be gushing about new appliances today hehe. Also what a sweet and sunny back yard you have, I love the little flowers spilling over the fence. Still, best of luck on your journey to give it some well deserved TLC.